22More revenue despite a difficult market situation? That’s exactly what we achieved with the “Premium Jet Businessjet-Charter Market Analysis” for the owner of a heavy jet, which was not operated by us at the time. Following the financial crisis, the business aviation market was completely saturated, with falling charter prices and poor capacity utilization as consequences. One heavy jet owner (whose plane was still run by another operator at the time) grew sick of this, and asked us whether we would be able to apply our expertise and help him out. 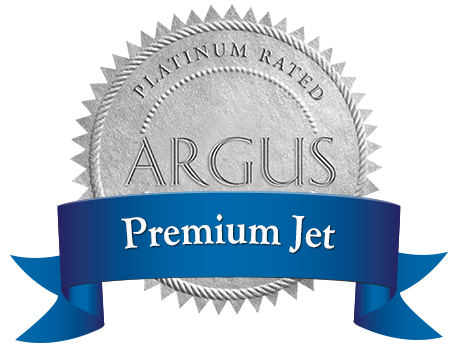 With our knowledge of the jet’s potential, and a thorough, comprehensive market analysis, we devised a functional marketing plan which yielded 21% extra revenue in the very first year. Would you like to know more about it? Read our case study!